We provide a full range of livery, which can be tailored to each individual client. This service provides a regular routine with a stable, all year turn out (when not to wet), feed (not supplements), straw, haylage, mucking out, exercising 6 days a week, grooming, tack cleaning and full use of facilities. This includes stable, turnout, feed (not supplements), Haylage, straw, use of arenas with no exersising, grooming or tack cleaning. This includes the stable, all year round turn out (when not to wet) and the use of the arenas, it does not include haylage feed or straw. There are extra services available at an extra charge. 18 acres of grassland with no more than 2 to a field. 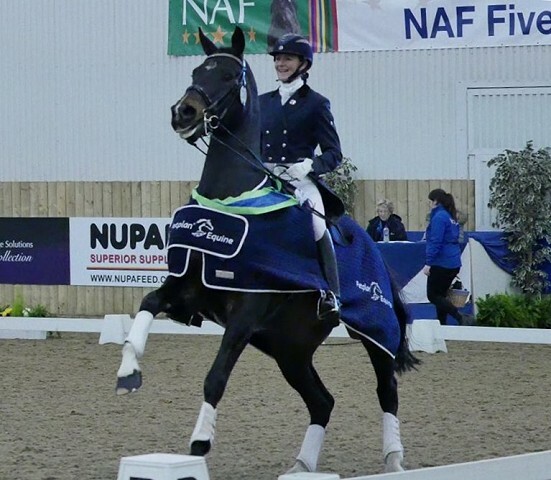 Cara is a registered BHSAI and holds her HND in equine and business, she has also competed up to and including Advanced level affiliated Dressage and Intermediate and CCI* Eventing, still competing regularly. She is available for private or group lessons either at Beckside livery stables or at your own yard. Cara is also able to school your horse. Travel costs will be charged for teaching away from the yard.